Remix Market is more than a store. It’s a unique concept in the home furnishings and housewares marketplace — with an ever-changing inventory of unique, gently used items for sale. 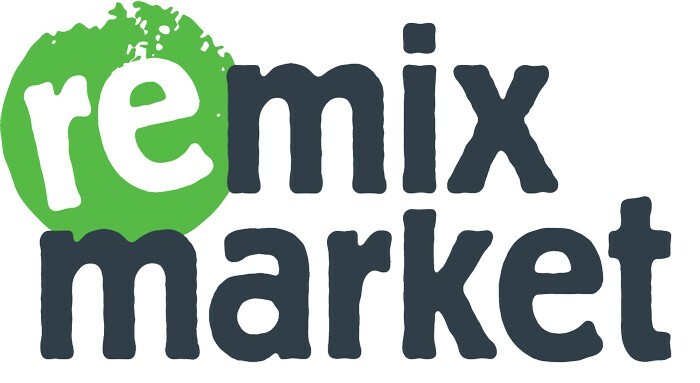 Remix Market launched from a grassroots team effort in 2013 from weekend garage sales and has grown into our current 10,000 square foot facility in partnership with our sister company, The Junkluggers.  STRONG TOGETHER – The Junkluggers may not seem to have a lot in common with Remix Market until you stop to consider our shared mission. Both companies strive to rescue perfectly good, reusable items from being thrown away and are working together, everyday, on a mission to directly help the local environment and community. While Remix Market is about repurposing items, it’s so much more than that. It’s also about restoring hope within the communities we serve. Through our everyday, purpose driven business practices, we are helping the environment and community by locally donating, reusing and supporting charities. We aim to sell quality items at a fraction of their original price. We often receive pieces from high-end name brands you know and love. The Junkluggers is the leader in sustainable junk removal for your home or business — including offices, retail locations, construction sites, and more. When in doubt, they’ll lug it out! The Junkluggers’ mission is to enhance lives, communities, and the environment by donating, recycling, upcycling, and supporting local charities. The Junkluggers may not seem to have a lot in common with Remix Market until you stop to consider our shared mission. The Junkluggers strives to keep as much out of landfills as possible, and Remix Market helps them work toward that goal. We give some of the junk they lug a new life and a second chance!